Timeless basics from a new Australian label for men and women – proving this particular kind of wool has timeless, and youthful, appeal. Merino wool is soft, warm, durable, and more affordable than cashmere. Plus, it’s far more sustainable and eco-friendly than polyester. With his label McIntyre Knits, Melbourne's Ned Scholfield wants Australians to rethink the material. 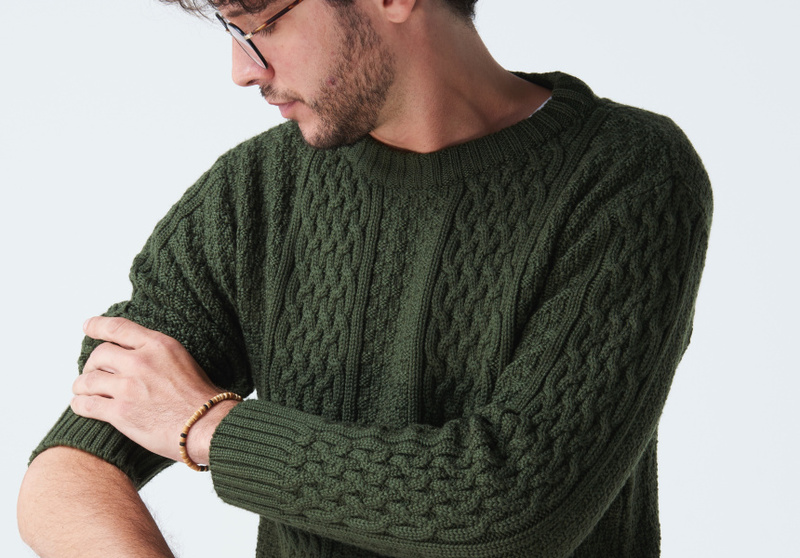 He, for one, associates the classic merino wool sweater with his grandparent's closet, and started the label to banish any musty associations shared by some his age: he wants to make merino cool. The former global head of sales for Crumpler says his label focuses on slimming designs in on-trend colours – perfect for its 25- to 45-year-old target market. For the inaugural McIntyre collection, Scholfield stuck to quality basics for men and women – block-tone jumpers in flattering cuts. 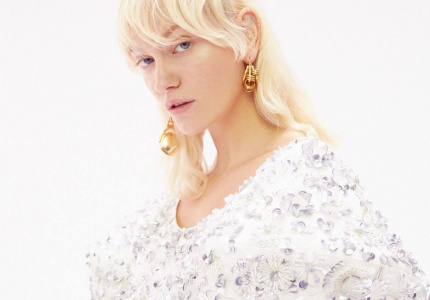 The label has just released its second collection, revealing a more generous play on texture and colour, with cable-knit designs (that go for $250 a piece). The range has also expanded to include scarves and beanies. “The collection is called Meet the Makers. 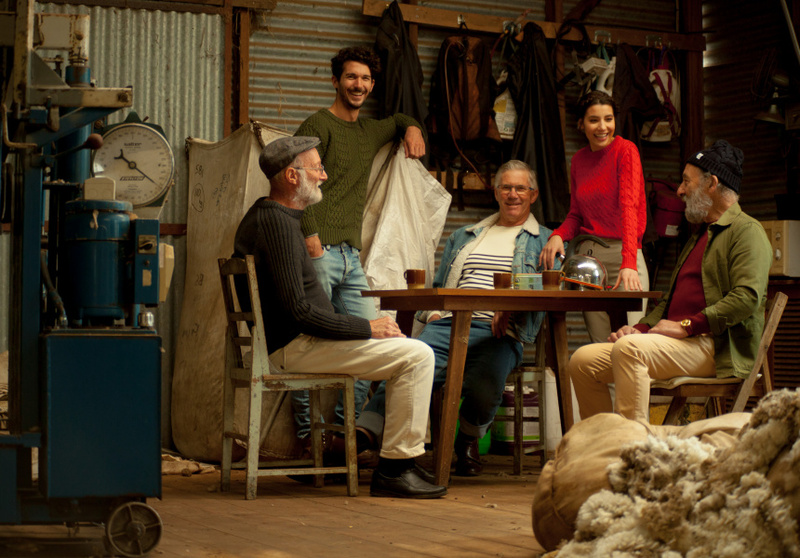 The inspiration behind the lookbook was to showcase the people … making the wool. We travelled down to my family farm in Penshurst, Victoria, and used the makers as our models. One is my father, one is my uncle, and another is a family friend,” says Scholfield. 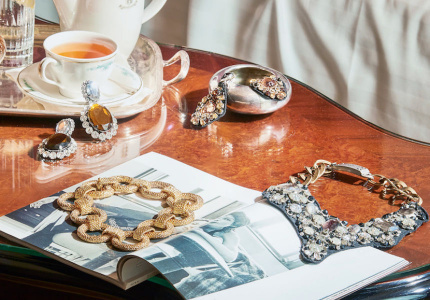 “A big focus for me for this collection was the poppy scarves,” he says. 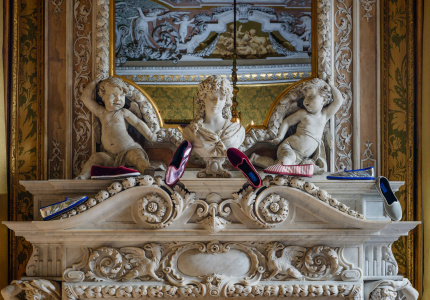 “We had the chance to exhibit at the Pitti Uomo trade show in Florence in January and I loved the men’s fashion over there: dark pants, dark shirts, dark everything, and a bright scarf. Aside from slight variations in tone and shape, McIntyre Knits won’t change dramatically with the seasons. Rather, the label is aiming for “an R.M. Williams model” of business, where each piece is made for classicism and longevity.